Yeah! Field Trip is a collective festival February 23rd-27th where art and soul meet body and mind and this year, Sony will be there. Torrential rains may have forced a temporary relocation to Lake Arrowhead, but the weather can’t keep an event like this one down. 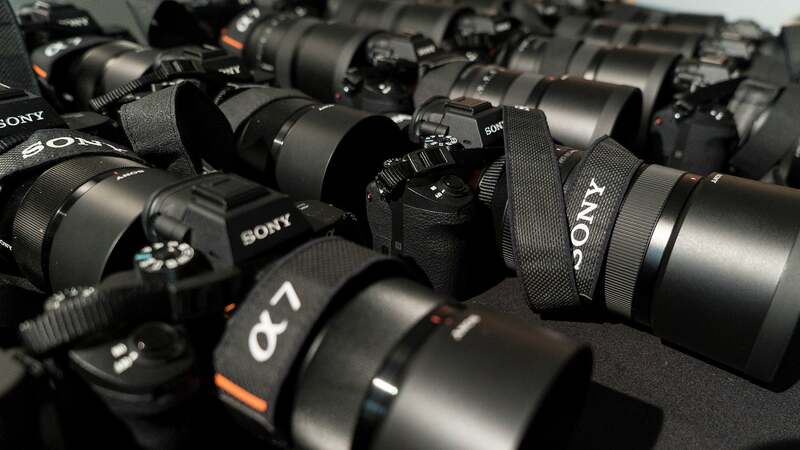 Sony is bringing a treasure-trove of cameras and lenses which will be available for the Yeah! Field Trip attendees to try out. α7R II, α7S II and α7 II bodies and 24-70mm f/4, 70-200mm f/4, 55mm f/1.8, 70-300mm f/4.5-5.6 and 28-135mm f/4 lenses will be on hand. The setting around Lake Arrowhead and within the Yeah! Field Trip confines is loaded with photo opportunities. In addition to the gear, Sony reps will be on hand to answer questions and help attendees to use the gear. 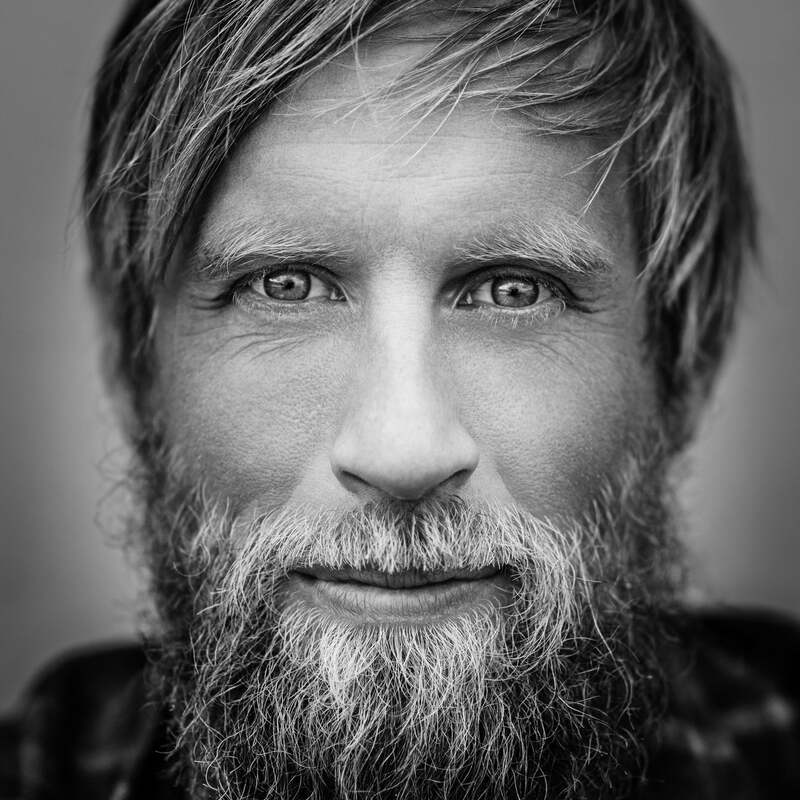 Headlining the list of speakers are Sony Artisans Chris Burkard and Ben Moon. They will both be participating in a panel on The Responsibility of Influence and Using your Platform to Communicate Your Voice. Along with Moon and Burkard, panelists will include photographers Elliot Moon and Pete Halvorsen, Peak Design’s Annie Nyborg and others. Moderator Joseph Haeberle, better known by his nom de guerre, Joe Pajamas, will talk with the panel about a wide range of issues facing social media influencers and how they engage with their audiences to work for positive change. 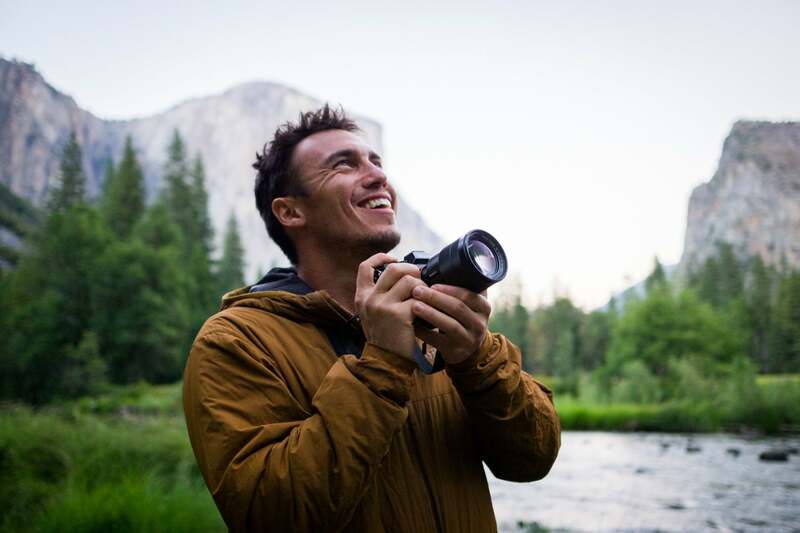 Chris Burkard will give a talk on social media as a platform for telling stories. With well over a million followers, Burkard reveals how he has built a following, why Instagram has been such a great fit for him and how he interacts with his followers to keep the social in social media. Moon and Burkard will also be leading a dawn hike into the hills around Lake Arrowhead. They’ll host a discussion at the summit of the hike and be available to work with participants as they capture the rugged scenery with their cameras. On Sunday, Sony shooter Elliott Ross will be leading a workshop on adding to your photography repertoire with lighting. Instagram makes it easy to shoot and share with a huge range of people, but it’s diminished the use of lighting as a creative tool. In Ross’ workshop, he’ll demystify strobes to give participants the foundation to add new levels of creativity to their photography. See more about Yeah! Field Trip here.